There are countless ways moisture can degrade and damage a structure; effective drainage technologies must be versatile enough to stop all of them. The ideal drainage mat needs to move below-grade water towards a drainage system, protect waterproofing or dampproofing membranes from damage and reduce hydrostatic pressure on a structure. Geo-Mat+ Drain Roll provides the ideal drainage material. Whether it is employed as a dampproofing drainage roll or as part of a waterproofing system in conjunction with one of Mar-flex’s superior waterproofing membranes, Geo-Mat+ sets the standard for protection. Geo-Mat+ Drain Roll is a combination of a high density polyethylene roll and a polypropylene geotextile mat. When the polyethylene side is placed against a waterproofing membrane, a series of vertically and horizontally aligned dimples channel water downward from the grade to the footer drainage system. 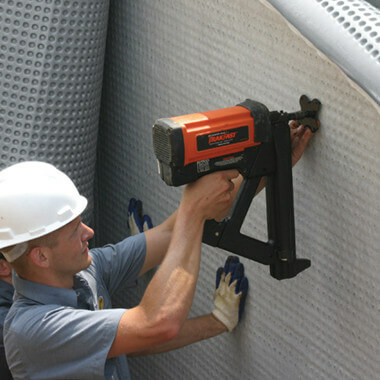 These channels are protected from clogging and protect underlying waterproofing membranes from damage. 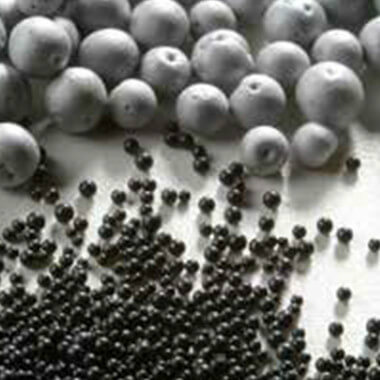 The result is a rapid transfer of water away from a structure. When combined with one of Mar-flex’s waterproofing membranes, such as Mar-flex 5000, Geo-Mat+ forms an incredibly effective waterproofing system. Geo-Mat+ Plus features an assortment of pertinent accessories that make installation simple. 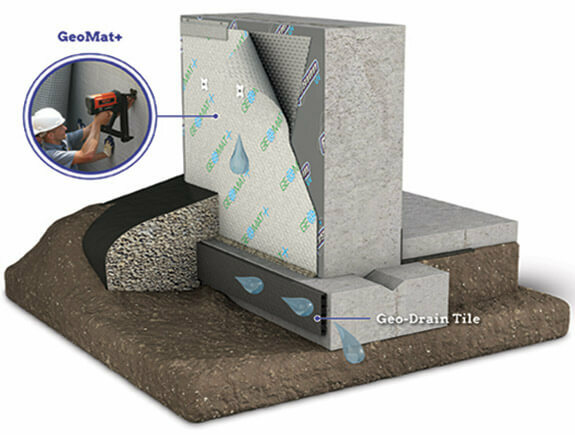 Geo-Mat+ Drain Roll is a green building material designed for the next generation of waterproofing needs. The mat is made from 100% recycled material, and can be used towards LEEDS building credits. GeoMat HC removes water and resists hydrostatic pressure by channeling below-grade water towards footer drainage systems. Drain & Dry Drainage boards offer protection for waterproofing and dampproofing membranes during backfilling operations as well as excellent drainage properties.